Background: The Green Industry Hall of Fame has been recognizing key individuals in the irrigation Industry for the past 26 years. After years of experience and inﬂuence, Richard Daigle, developed an awards ceremony that honors those who worked, invented and changed the irrigation industry their contributions. Since 2003, the Hall of Fame has continued to honor individuals each year at the vendor educational tradeshow. About K-Rain Manufacturing: Incorporated in 1974, K-Rain Manufacturing embarked on a path to become one of the largest manufacturers of irrigation rotors, sprays, valves and controllers in the world. With over 100 patents, including the patent for the most reliable reversing mechanism in the industry — incorporated in every rotor made today — K-Rain has expanded their distribution to over 60 nations worldwide. 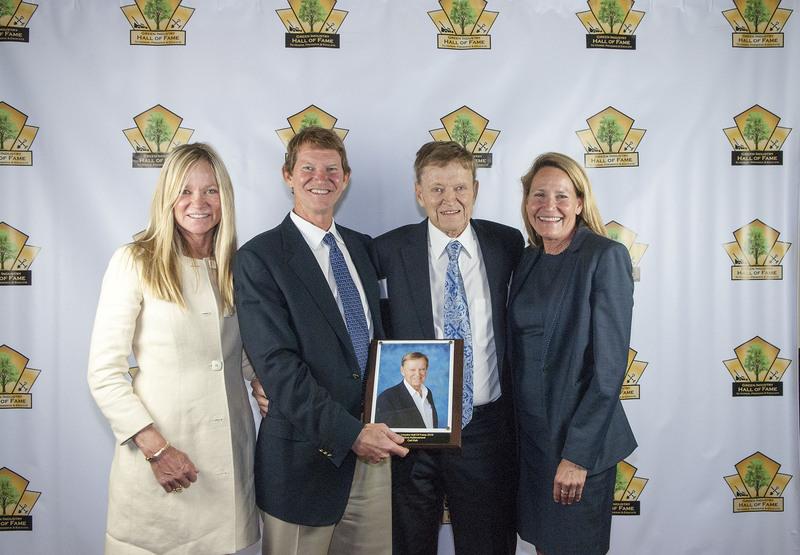 Carl Kah: This May, Mr. Kah will be honored at the Green Industry Hall of Fame at the prestigious Los Alamitos Race Course for his contribution to the irrigation industry. Please visit www.greenindustryhalloffame.org/dinner.html for event and dinner reservations.